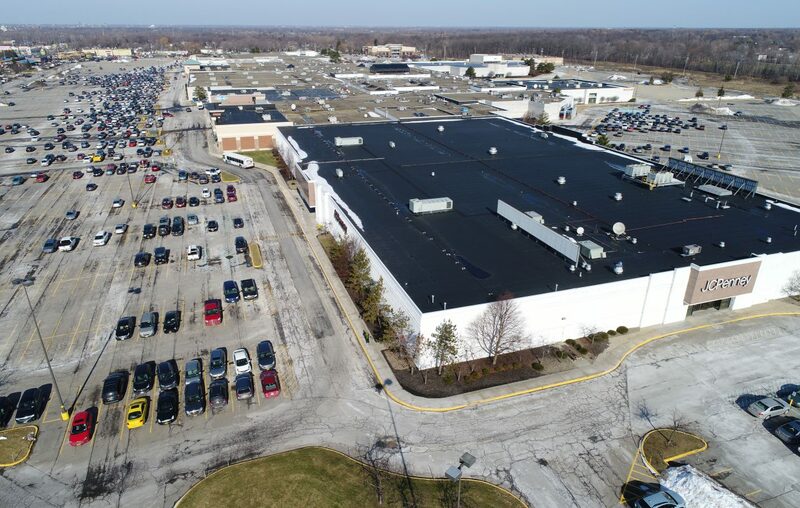 The assessed value of McKinley Mall would drop $6.6 million under a proposed settlement reached in a court challenge made by the troubled mall. If approved, the settlement would cost the Town of Hamburg, Frontier Central School District and Erie County more than $300,000 in refunds for overtaxing the mall. The mall, which is the town's largest taxpayer, had sought to reduce its assessment from $23 million to $2.8 million. Under the settlement – which still must be approved by the town, county and the school district – the assessment would be reduced by $6.6 million for last year and another $1.55 million for the next three years. That would bring the assessment to $16.4 million for the 2018–19 year and then down to $14.8 million for the next three years. Hamburg assesses property at half of its fair market value. The largest share of the tax refund would fall on Frontier School District taxpayers, as the district would owe the mall $186,000. Superintendent Richard Hughes said the money would be paid out of the fund balance at the end of this school year. "It’s a heavy burden for us relative to the refund and the lost revenue going forward," town Supervisor James M. Shaw said. Still, officials recognize that the mall has fallen on difficult times, with major tenants fleeing as their brick and mortar businesses decline. The mall fell delinquent on a $25.8 million loan payment last summer. It was put into receivership by a U.S. Bankruptcy Court judge and had its value cut by 75 percent. The mall's valuation has dropped from an estimated $56.6 million in 2013 to $15 million, according to the mall's major loan servicer, Wells Fargo. That means the mall is worth less than half of the $35.1 million loan for which the mall is being used as collateral. "In the end, we would like it not to happen," said Hughes, adding, "Settling this as quick as possible makes sense." He said he hopes the settlement helps management expedite the process of getting its finances in shape to sell or develop the property. Shaw said the town is working on coming up with a new hybrid zoning class for the mall. "I'm anxious to get a buyer in there who is willing to do some creative things," he said. "We can weather this storm. The town's had some difficult straits before."